Mike McQuade is a Graphic Designer, Illustrator and a Art Director who never starts his work on the computer, always by drawing first. His works have been published in Letters & Type, Grab Bag, Overspray Magazine, Communications Arts, Luerzers Archive, One Show, Ad Critic, HOW Magazine and Chicago Creative Club. 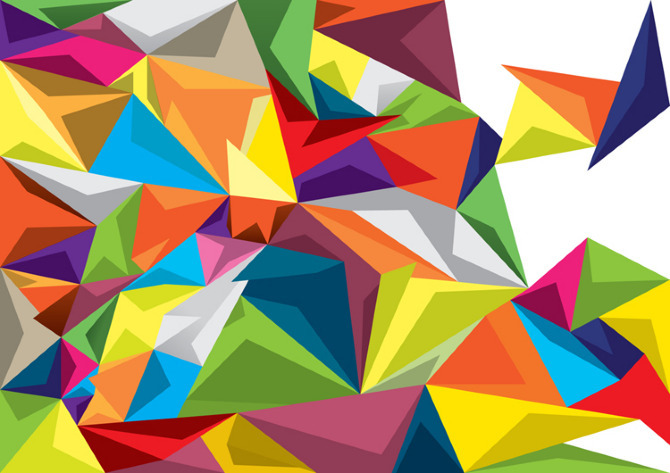 Andrei Robu is the design director and managing partner at Acme design office in Bucharest. 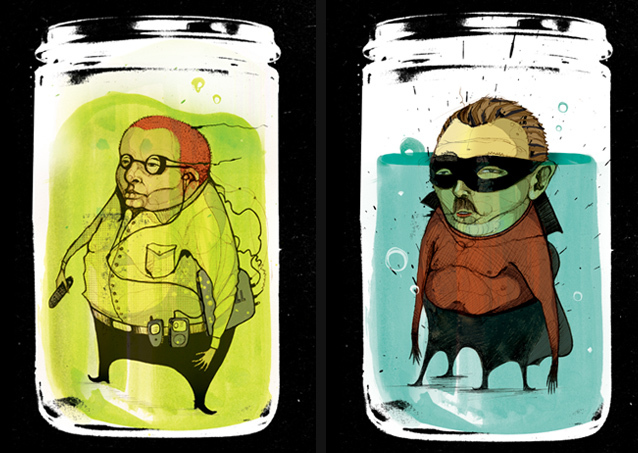 He specializes in lettering and illustration. We haven’t had an 80′s music flashback in a while. Very overdue. 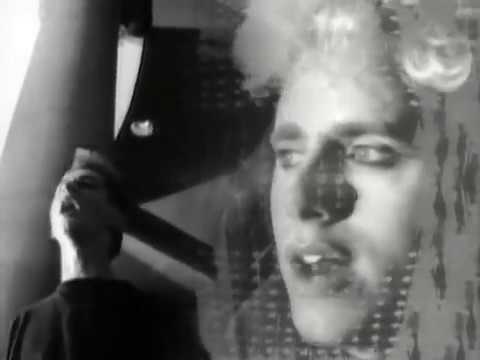 Here is Depeche Mode and their song ‘People Are People’, written by Martin Gore, released March 12, 1984, which was their first U.S. hit single off their ‘Some Great Reward’ album. Smokey the Bear made his first appearance in 1994 and the protector of the forest is still around today. 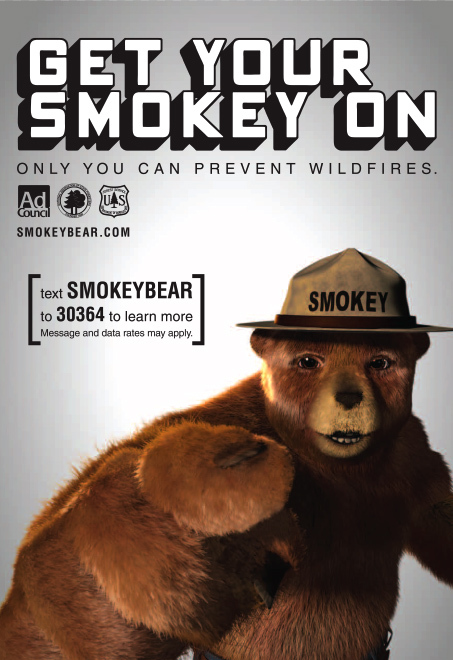 The Ad Council and the USDA Forest Service have launched a new Smokey the Bear ad campaign, however the slogan has been tweaked to remind us that “only you can prevent wildfires” and they have added on something quite ridiculous to the tag line as well, but we’ll get to that in a minute. The new campaign includes a series of PSA’s that are already airing on television, as well as an educational DVD designed for elementary children. Fright-Rags and The Dryden Theatre at the George Eastman House will be paying a special tribute to Tom Atkins and Fred Dekker this weekend. On Friday, July 16 is ‘An Evening With Tom Atkins‘, featuring two of his classic films – The Fog and Halloween III Season of the Witch, both presented in 35mm. Tom will be there in attendance for a Q&A after both films. On Saturday, July 17 Fright-Rags will have An Evening With Fred Dekker featuring his most beloved films Monster Squad (35mm) and Night of the Creeps (The Director’s Cut – shown digitally). Fred will be in attendance for a Q&A after both films, also accompanied by Tom Atkins after Night of the Creeps. To pay homage to this event they commissioned two mash-up horror movie posters (one for each night) that captures the essence of the films being presented. They will be available to purchase in person at the event and any remaining prints available can be purchased online on Fright-Rags website on Sunday July 18th. Season of the Fog. 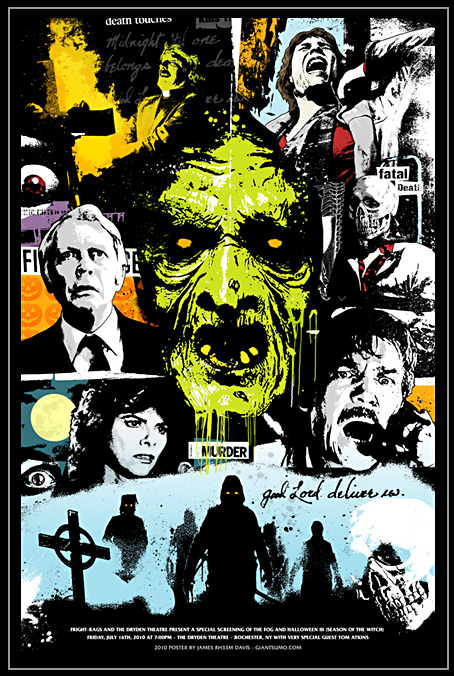 Designed by James Rheem Davis, individually numbered and signed by TOM ATKINS. LIMITED TO ONLY 250 PRINTS! Who is the Pinkman? I couldn’t tell you but surely want to know. I also would love if this video was about 3 minutes longer at least. It’s so intriguing. Who is this guy? Why is he running? Where did he end up? Check out this 2D animation and fine art painted frame by frame video which was directed, designed and animated by Alberto Mielgo. Some people have weak stomachs, some can’t stand the sight of blood, others aren’t too fond of horror. If you are amongst these group of people then stop reading now. 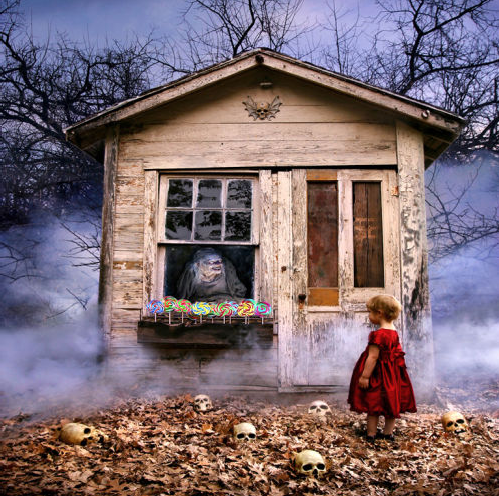 If you are a true horror fan be it film, books, comics or say photography, then you might want to learn more about Joshua Hoffine, horror photographer extraordinaire. Hoffine as he states on his website is interested in the psychology of fear. Through horror photography he is able to represent these abstract fears in literal terms. He presents these images through the grammar of a child, wanting the viewer to empathize with the child, sharing their point of view with us to gain a sense of their vulnerability. The photographs function as a medium by which to express cautionary metaphors about the potential danger that lurks everywhere in the world.